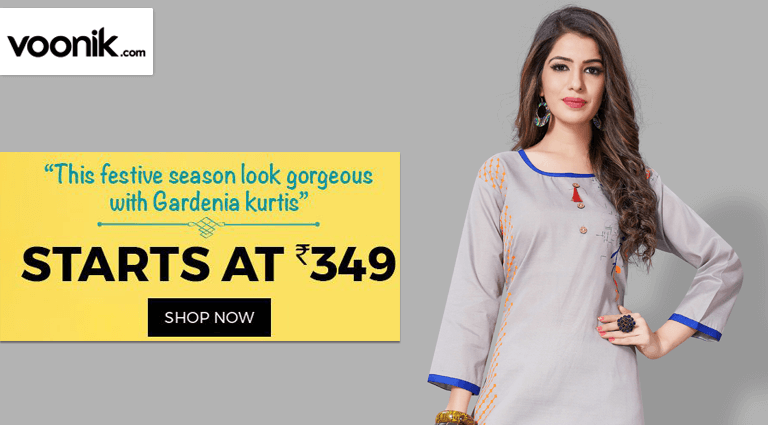 Gardenia New Kurtis Start At Rs.349 Online in India available at Best Price at Voonik. 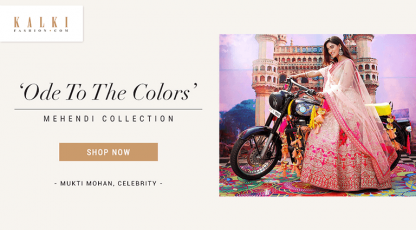 Checkout variety of Gardenia New Kurtis Collection For You. Also Cubber Users Get Upto Rs. 42 Cashback From Cubber.